I woke up yesterday morning, my phone was saying “No SIM card Installed” (a popup message on the home screen). You may also experience this problem: (a) you may notice the “No SIM” notification in the status bar (top left corner) or (b) a popup alert notification may say “No SIM card Installed“. So why your phone says No Sim Card? This error generally happens when your SIM card is not properly placed and thus your device could not read it . However, it may also mean that some sort of corruptions in the iOS software may cause this error, preventing your device from detecting the sim. Another possible reason for this can be a faulty SIM card, like you card might be damaged or missing. And lastly you may be having this issue because of a network connection problem. Also note that your iPad or iPhone will still work. You will be able use most of your device’s features other than making a phone call or doing things that require a cellular connection (in short, no cell data and no phone calls). All iPhone models or all iPad (Wi-Fi+ Cellular) models may have this issue. Luckily, there are a few fixes that you can try. The first thing you should do is to check with your wireless network operator. They may help you. They may have to replace your SIM. Make sure that your account is in good standing e.g., you do not have any unpaid bills. The second thing you should do is to make sure that the SIM card is in your iPhone or iPad. I know this is silly but it happens. It happened to me. I forgot it when I was traveling internationally. Toggle Airplane Mode. Go to Settings and turn on Airplane Mode. Wait a few seconds. Then turn off again. 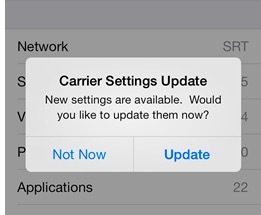 There may be a carrier settings update. Go to Settings > General > About. If there is an update, a popup alert will appear. If there is an update, simply update by tapping Update. Check the SIM and tray. Take out the SIM card and put it in again. Turn off your device and remove the SIM card from your device by inserting a paper clip into the hole beside the SIM tray (you may have to push firmly). Gently wipe your SIM card and tray. If you see dust, blow dust out of your SIM and tray. Then place the SIM and turn on your device to see if it is working. Also note that NEVER put the SIM card in without the tray. Update iOS. Before doing this, you may want to back up your device (Settings > iCloud > Backup). 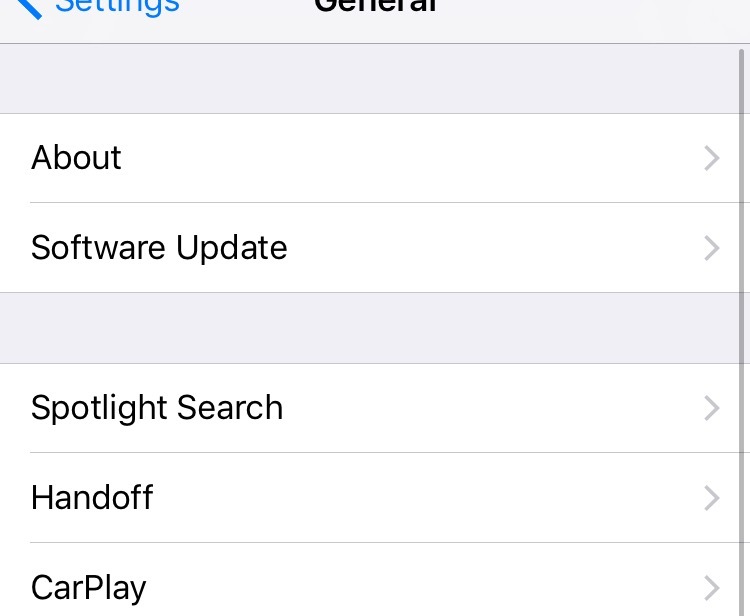 After backing up, you can do so wirelessly by going to Settings > General > Software Update and update your device. You can also update your iPad or iPhone using iTunes. Simply connect your device to your computer, open iTunes, and then click “Check for Update”. Reset your network settings. 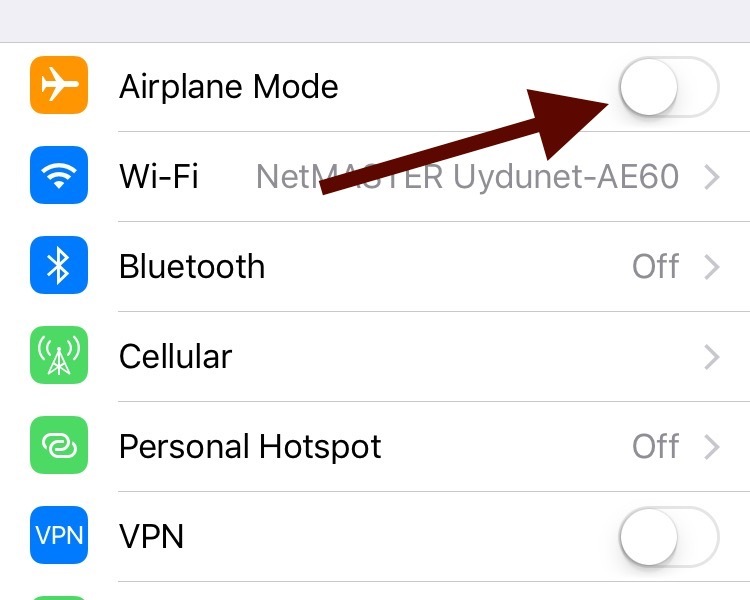 On your iPad or iPhone, Settings > General > Reset > Reset Network Settings. Note that this action WILL reset your network settings, e.g., your Wi-Fi passwords will be removed. If your device still does’nt detect your SIM card, contact Apple Support.